If you’d like to put a pressure sensor rear pad to get a PS Vita-like experience, we have great news for you: a case that adds pressure-sensing strips on the back and both sides of the iPhone. 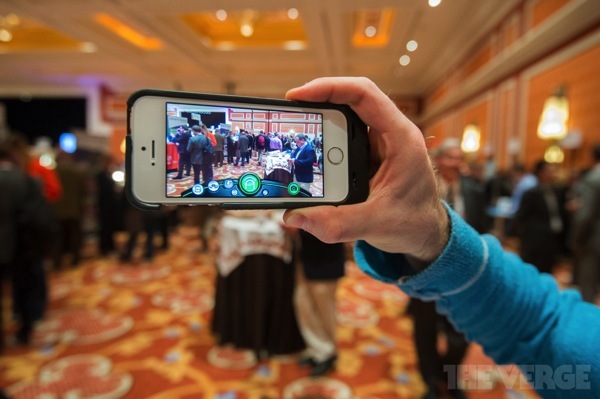 The case is called Sensus, and it was presented at CES 2014 (via The Verge). Canopy, the company behind Sensus, has already presented a similar case last year, but that was designed for the iPhone 4/4S. Since then, the Lightning port has taken over, so Canopy decided not to proceed with production. 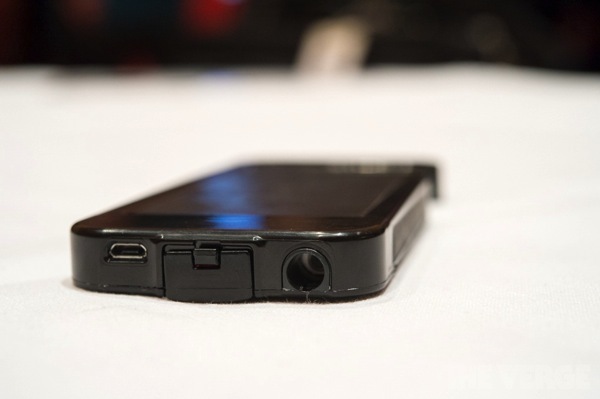 Instead, it has taken the idea further, redesigned it and taken a pre-production case to CES 2014. The sensor pad allows users to shoot images by pinching the side strips, or play games, but the main issue with it is the apps that support that type of hardware – at least for now. 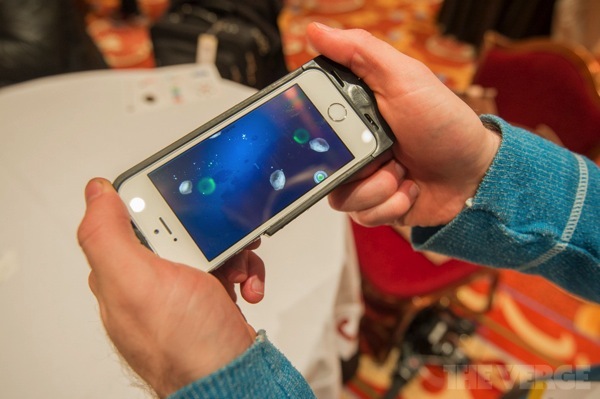 Sensus comes with a scales app that can tell you the weight of an object placed on top of the iPhone. Canopy has made the development kit for Sensus available now, with the final product estimated to arrive at the end of the year, and it will cost about $100.